This week, our bodies are at work, but our hearts are in Pyeongchang. Here at Intead, the team has caught Olympic fever. 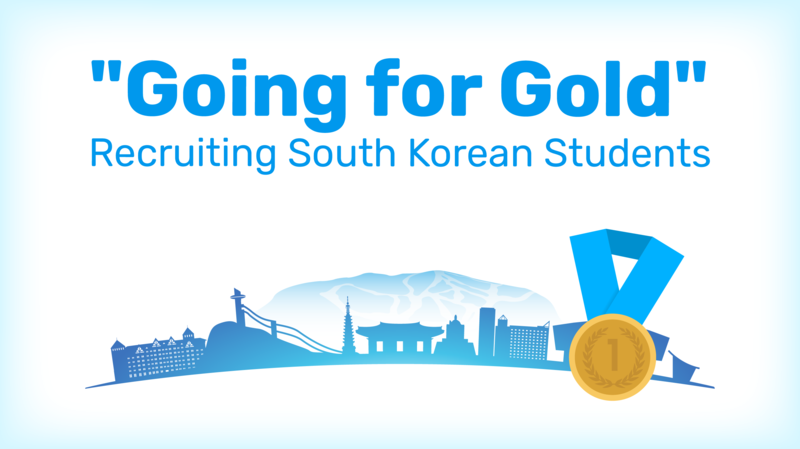 Still, we’re not ready to quit our day jobs to take up curling or ice luging full-time quite yet – so let’s talk about training for student recruitment success in South Korea instead. Coping with dropping numbers and a complicated perception of the value of a foreign degree are just a few of the challenges to recruiting South Korean students. In this blog post, we explore the current conditions and concrete actions that you can take to strengthen your strategy. 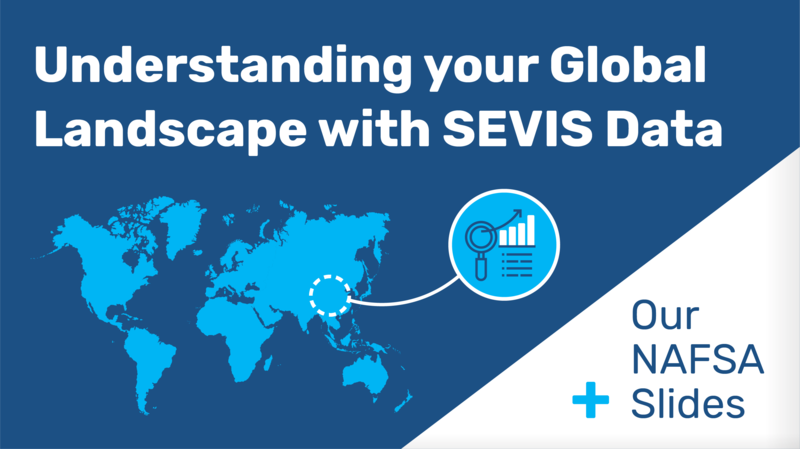 In the midst of the Olympics, our team is headed to San Diego for some mental gymnastics with your colleagues at our annual International Student Recruitment Bootcamp. Weren't able to register but still want to get in on the action? We will be livestreaming our keynote session with Dr. Philly Mantella and Dr. Rahul Choudaha on Monday February 12, 2018 4 pm – 5 pm EST. 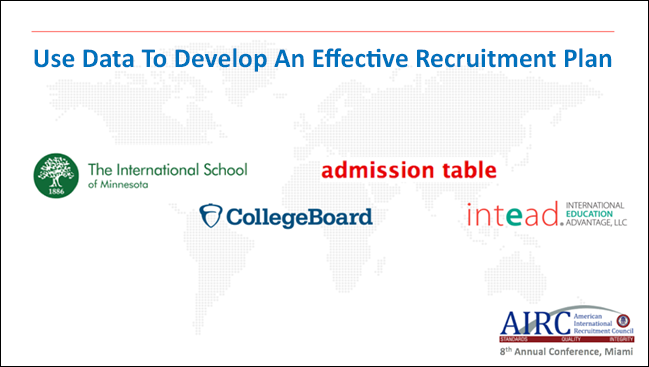 The moderated interview will cover indicators of international student success, innovative recruiting pipelines, building recruiting budgets, and much more. Click here to reserve your space. Let's reflect on the recent past and discover how the trends inform our thinking and doing. Right now, we are reflecting on the fact that between 2016 and 2017, the prospective international students we surveyed in partnership with FPP EDU Media reported increased interest in safety. In our 2016 survey, 23% of students indicated that their sense of personal safety in the destination country was a strong factor in their decision making. In 2017, 88% of students said that a strong campus safety program was helpful or very helpful to their decision making. Although the questions were slightly different between the two surveys, we were struck by the notable jump. 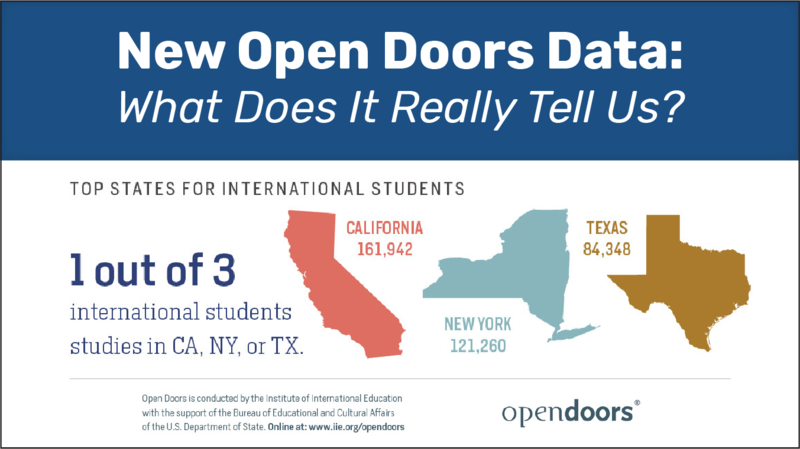 The significant difference in the figures suggests a dramatic rise in the importance of this message to international students considering studying on any given campus. The FPP EDU Media - Intead Know Your Neighborhood Reports were recently covered by The PIE News in a January 2018 story. Personal safety is on students' minds. 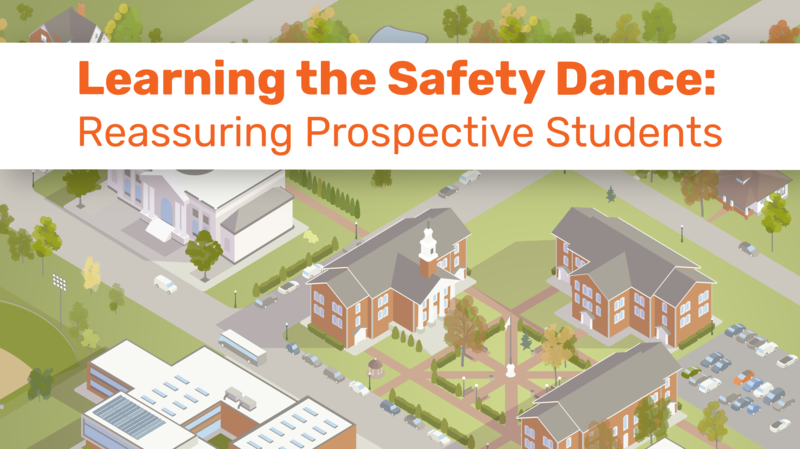 The message is clear: in an increasingly unpredictable world, prospective students are thinking more and more about their personal safety. As a result, we are seeing more and more institutions eager to counteract prospective students’ concerns that the U.S. is a place where outsiders are unwelcome and unsafe. In our work, we develop customized content and design to help each institution promote its strongest features and opportunities to their student audiences. We work hard to educate the field on the trends and what the data tells us to do next as marketers. We are looking forward to sharing our research and action plans in sunny San Diego where we will host our second annual International Student Recruitment Bootcamp with CGACC from Feb 11-13. 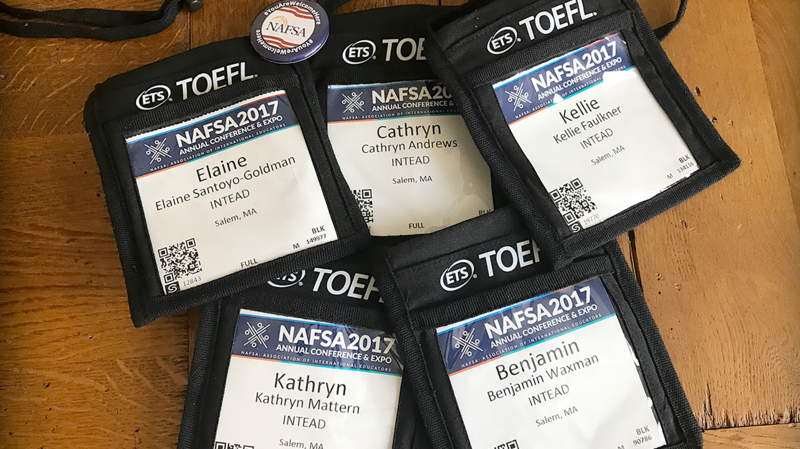 The following week we will be in Washington, DC, presenting more data at the annual AIEA conference. We hope to see many of you at one or the other and we hope you might consider joining us at our presentation with Lakshmi Iyer from Sannam S4 and Jon Stauff of Monmouth University on Maximizing Your Indian University Partnerships during AIEA! Please be in touch if you'd like to schedule a coffee and evaluate opportunities to enhance your recruitment program. So, the million-dollar question is: how do you communicate that your campus is a safe place to call home...without unintentionally scaring prospective students away? Sometimes, the internet can feel like the wild west. Yet readers of this blog and international recruitment pros know: things are not as free-wheeling as they may appear. Around the world, government restrictions on internet access abound. You may already be familiar with specific platforms that are not accessible abroad – Google SEO efforts won’t help you reach students in China, prospective Indian students probably aren’t seeing your Tweets, and Iranian students can’t freely access Facebook, for example. 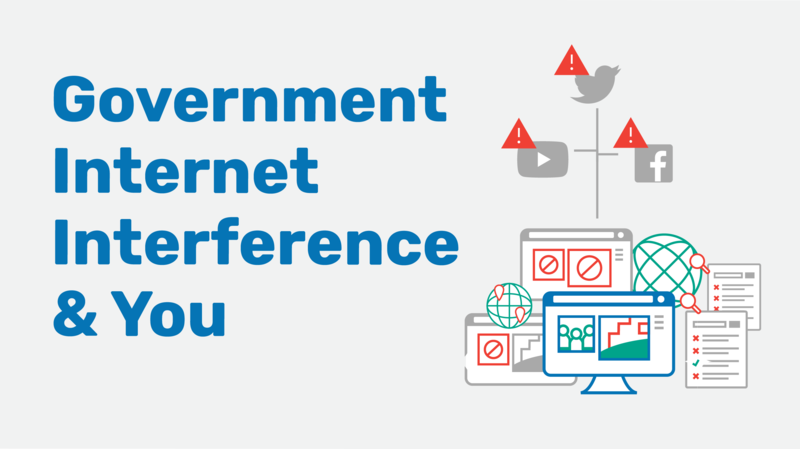 But are you keeping your eye on government internet interference in your target markets more generally? And do you have a plan for how to respond if channels that were once your online go-to’s cease to be available to the students who you most want to reach?